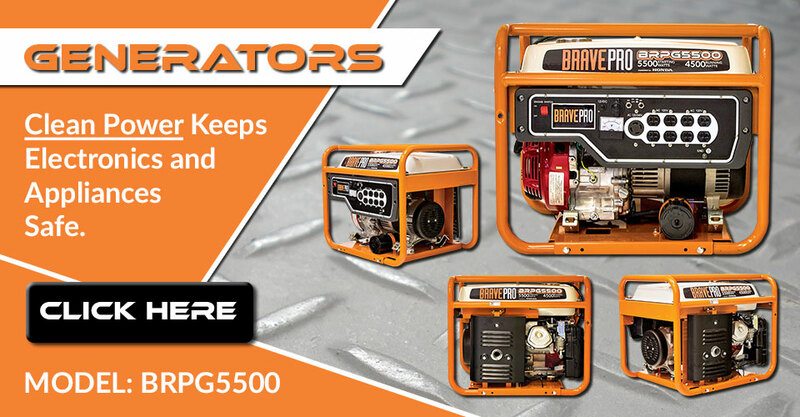 BRAVE manufacturers and distributes high-quality, outdoor power equipment for sales through a network of power equipment dealers, rental stores, hardware stores and farm supply stores. 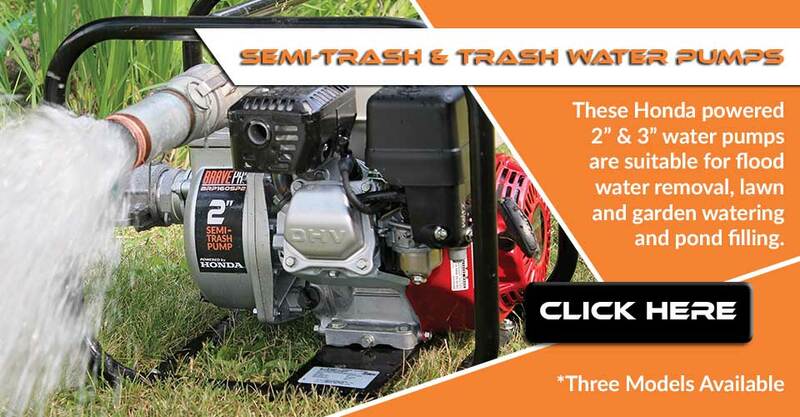 The BRAVE product quality and commitment to customer service is deeply rooted in midwestern values, resulting in some of the highest customer satisfaction ratings in the industry. 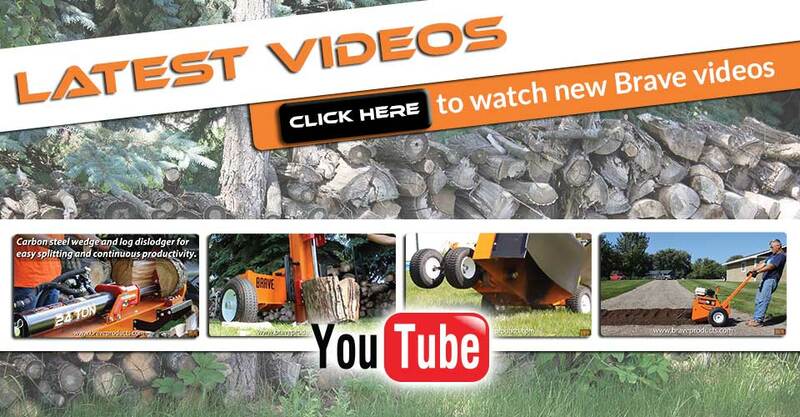 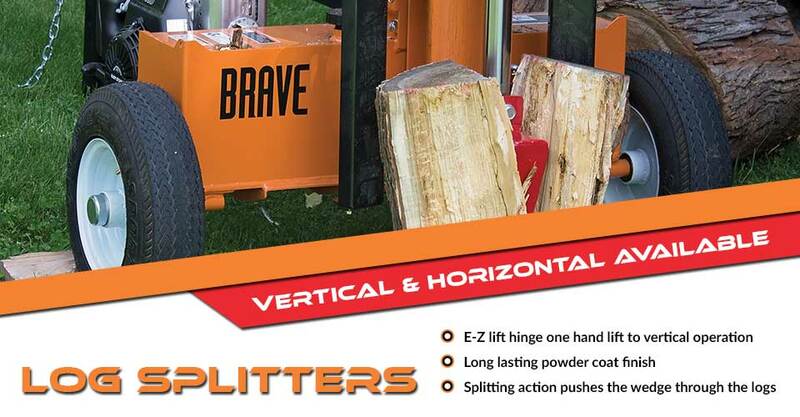 So, whether you’re a homeowner, farmer, rancher or commercial woodlot owner, you can be assured that BRAVE quality and customer service will exceed your expectations. 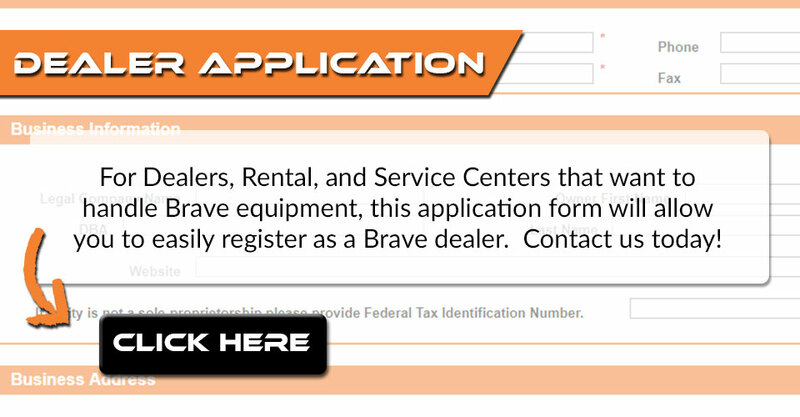 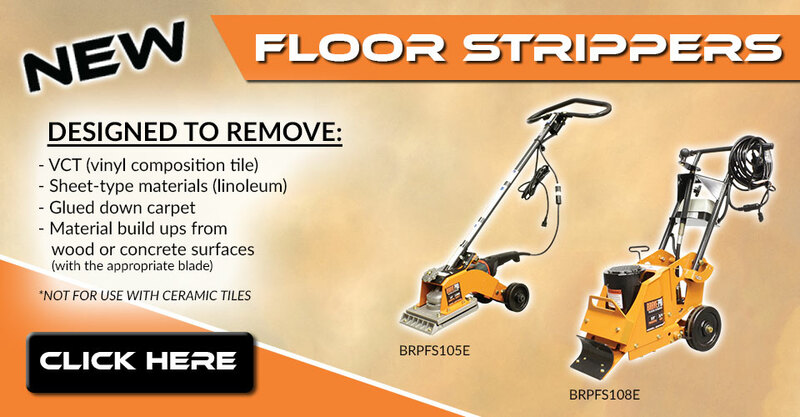 If you are looking for Professional or Rental-duty features, we are proud to offer our expanded line of BRAVEPRO products. 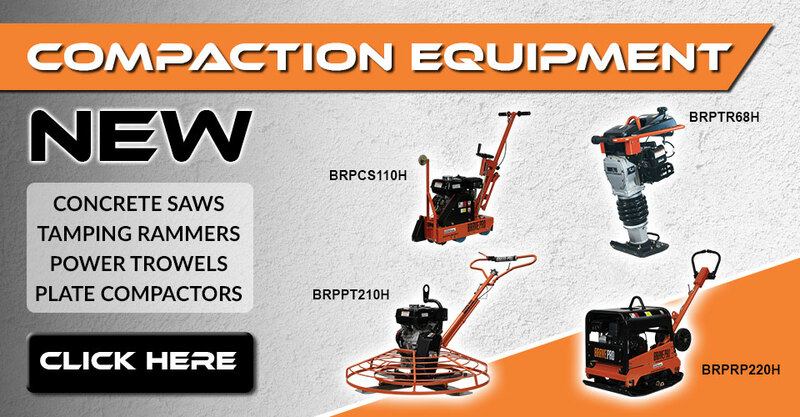 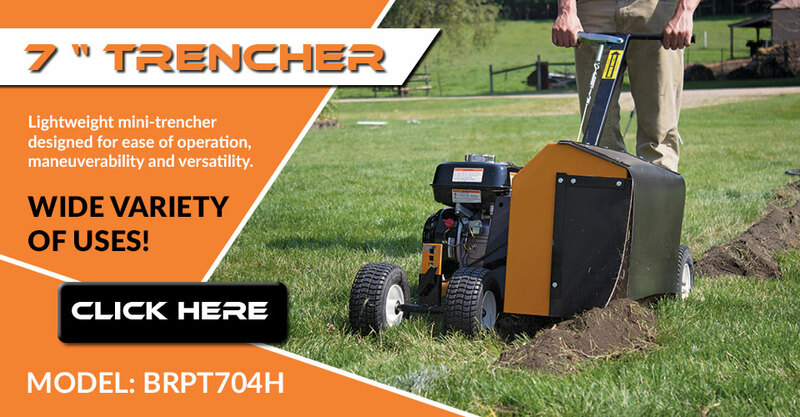 These products offer upgrades such as Honda GX engines, heavy gauge steel, flat free tires, vibration controls and many other designs that Pros and Rental stores demand.